Love is an inherent part of God’s nature. The bible says “God is love” (I John 4:8). Even though many unbelievers, including some ignorant Christians, may embrace twisted version(s) of what God’s love means. The truth is that God is loving. It is the love of God that made Him allow His only begotten Son to die for the sin of the world (John 3:16). The Bible makes us know that while we were yet sinners, Christ died for us and made a way of escape for us (Rom. 5:8). For those who surrendered their lives to God through Jesus Christ, God further demonstrates His enduring and everlasting love towards them (Psalms 103:11; John 17:9-12). God’s love is aimed at achieving holiness in those who believe in Him (Ephesians 5:25-26), and so to perfect this holiness in believers, God disciplines us in love when we do err (Heb. 12:6). One aspect of God’s love however that may be difficult to swallow is that He can bestow His love on anyone by special grace using His sovereign will and none can query Him (Rom. 9:10-19; Mal. 1:1-3). God singled out Saul and appointed him as the first leader of Israel, not because of his pedigree but by His special love of alone (I Sam. 9:19-27; 15:17). Saul however later committed two errors and the love of God upon his life elapsed (I Sam. 16:14). David was afterwards singled out by God as the next leader of Israel by special love, despite his low status (I Sam. 16:1-13). 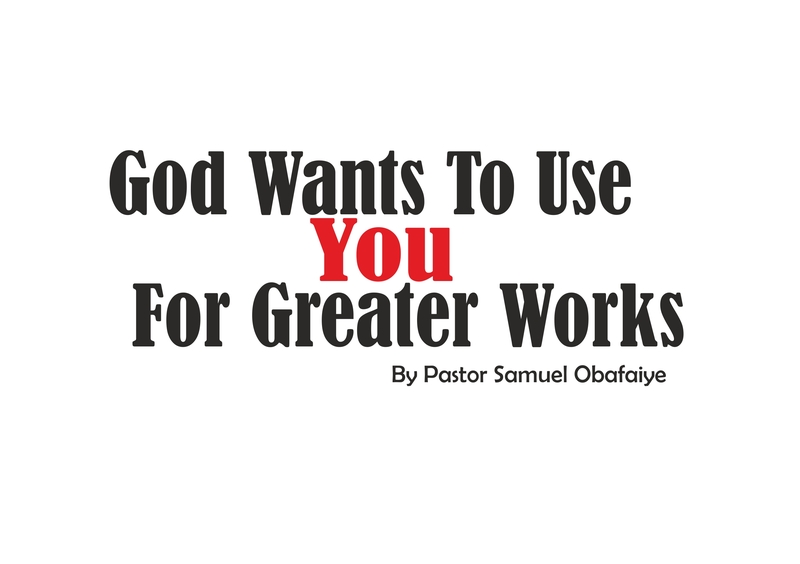 Likewise, David committed two errors as Saul, but the love of God upon his life stayed (2 Sam. 12:13; Psalms 89:20-36); although the state of the heart of the two men differ: Saul had a haughty heart; while David had a humbling heart. Jesus summarised the whole duty of man into two laws: To love the Lord our God with the whole of our heart, soul, strength and mind; and to love our neighbours as ourselves. 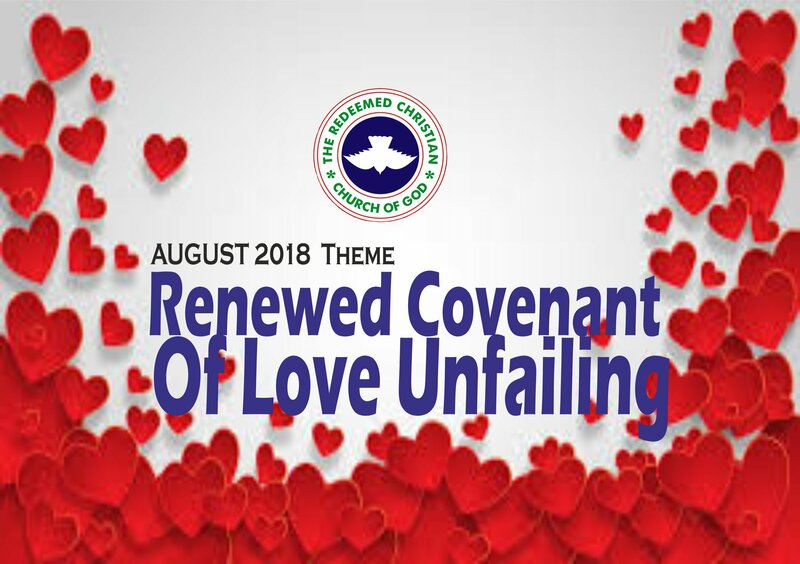 In this month of August, God’s promise to us is that the covenant of His unfailing love shall forever abide with us, by His own choice and will. He, however, wants us to equally render our own covenant of unfailing love to Him and to our neighbours as well.